So… what do we know about Bladderwrack? Gives relief from flatulence, may be a good or bad thing. Latin name Fucus vesiculosus. Found in the intertidal areas of rocky shorelines. 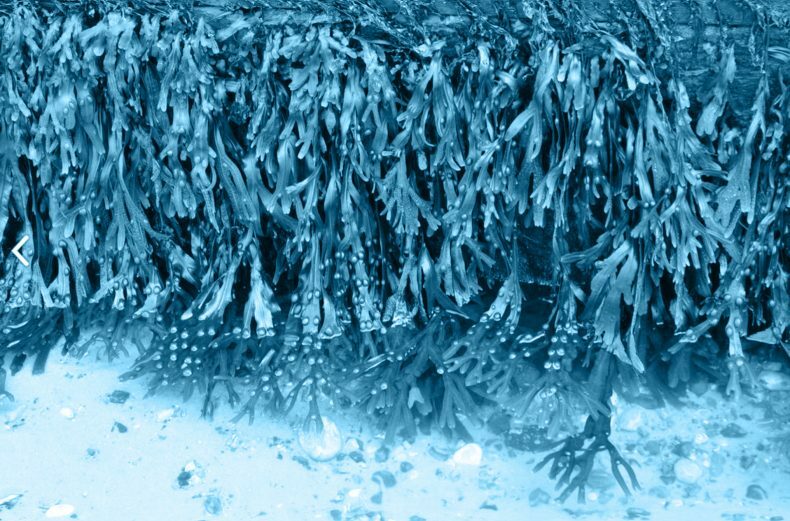 Bladderwrack is a soothing herb traditionally used to treat reflux and heartburn…. Like most seaweeds it’s edible, but tastes a bit nasty. Full of iodine. Has anyone got a plausible theory as why the song is called ‘Bladderwrack Allowance’? Has an iodiny kind of taste. Medicinal. We go out to the Hebrides a fair amount and seaweed of all sorts is held in high regard there. Traditionally it was used in dying tweed, fertilising the lazybeds that were used to grow vegetables and its ashes were used to wrap cheese. Some of these practices are still ongoing but as the islands-especially Harris-get more gentrified so there are less exponents of these old crafts. I think it is used in the now obligatory gin distilling that goes on. I suspect this is the ‘unique selling point’ of their brew. Covers the rocks around Hilbre. Once you’ve navigated the quicksand you can break your neck clambering over the rather slippy stuff. Boyhood holidays at Tywyn, where the stuff proliferated. Used to rather unsportingly ‘pop’ the bladders. The resulting niff was worse even than the whole plant.